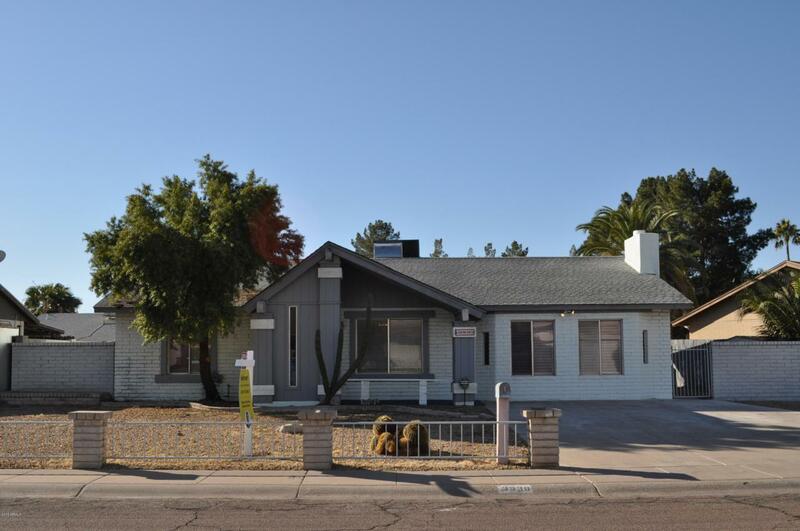 This charming 3br/2ba block construction home is turn key ready and just awaiting your moving truck! 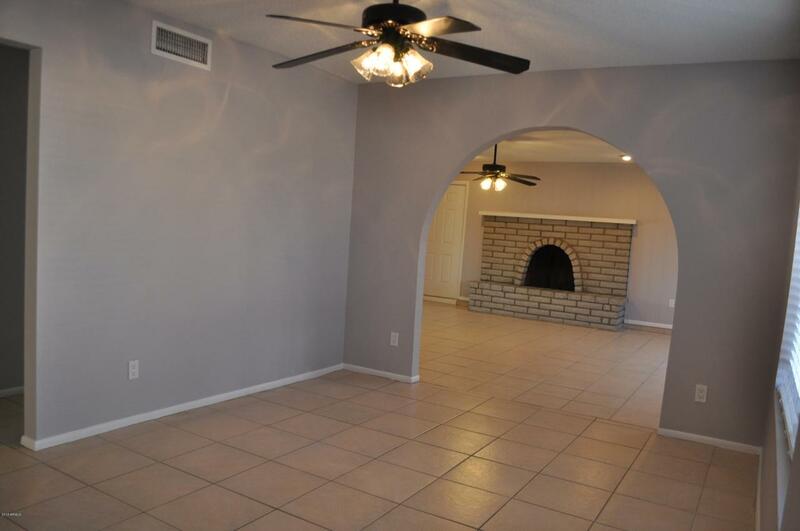 Featuring a formal dining area upon entering the home, formal living room with brick surround fireplace and a separate family room with double french doors to access the backyard. 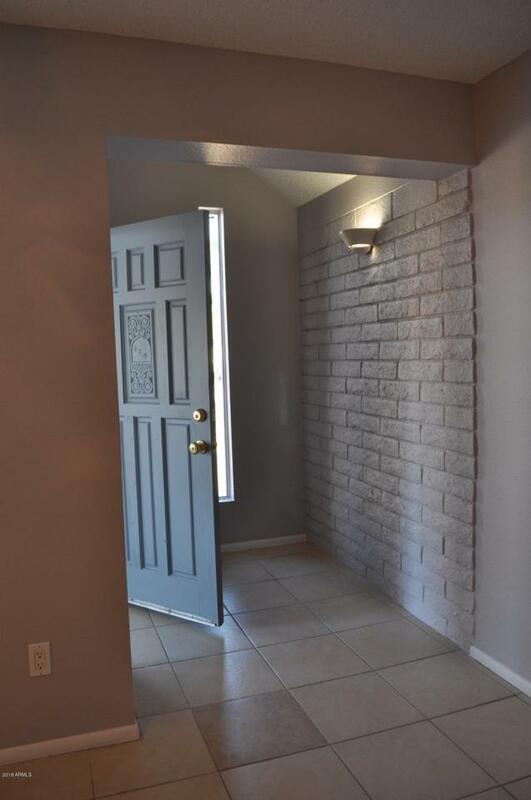 Ceramic tile throughout and new paint inside. Have friends and family over for a gathering in your spacious backyard with sparkling pool! 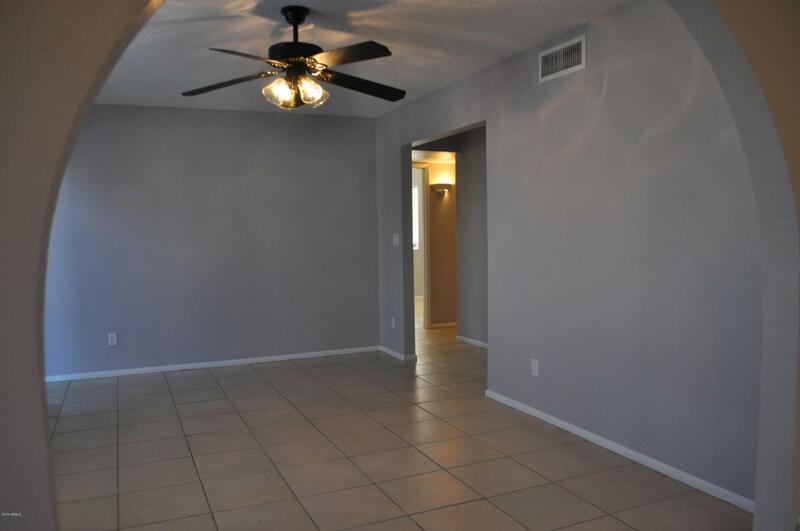 Conveniently located close to shopping, dining and I-17.